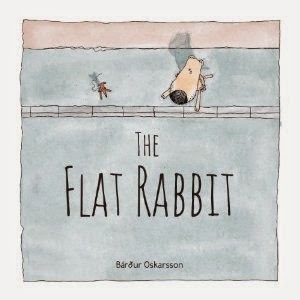 When a dog and a rat come upon a rabbit flattened on the road in their neighborhood, they contemplate her situation, wondering what they should do to help her. They decide it can't be much fun to lie there: she should be moved. But how? And to where? Finally, the dog comes up with an inspired, and unique, idea and they work together through the night to make it happen. 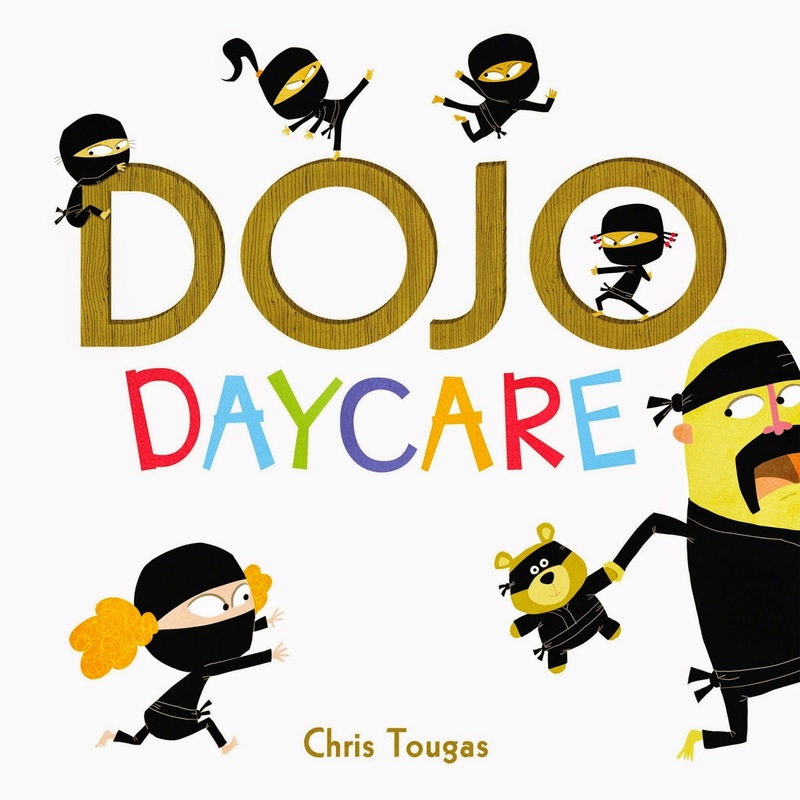 Six little ninja arrive at Dojo Daycare ready to raise a ruckus. Snack time or story time – it’s always time to tussle! The Master is having a hard time keeping the discipline. The question is, can he keep the peace and tame the young ninjas before a full-blown ninja riot results? A book about yoga? To the skeptical, this may seem like the perfect time to yawn. After all, how can a book about yoga be so much fun? Well, Teresa Anne Power makes it fun. 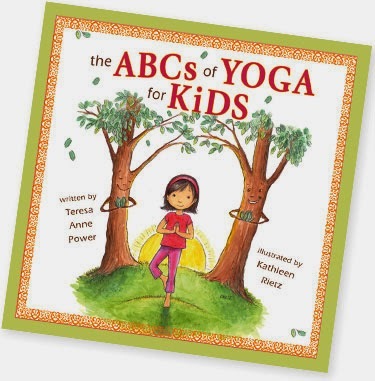 Author of The ABCs of Yoga for Kids, Teresa brings her expertise in teaching yoga to your home. Her kid-friendly book features beautiful poetic language to describe every pose from A to Z.